What Inventory Item do you have most of? 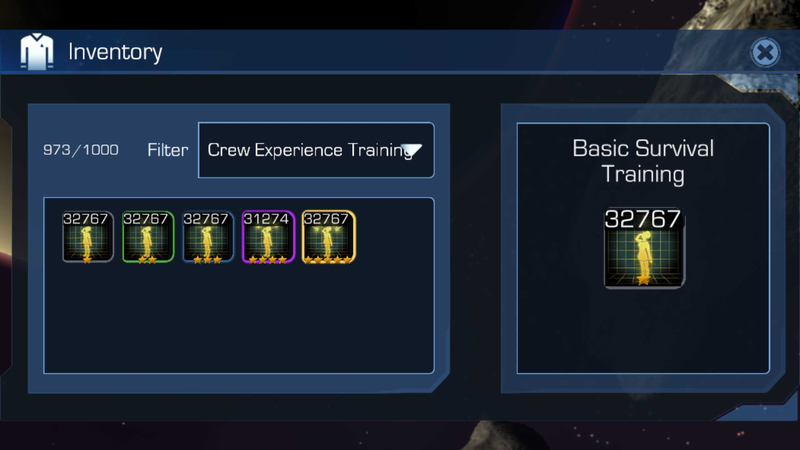 Do you use these items to replicate them to upgrade your crew? 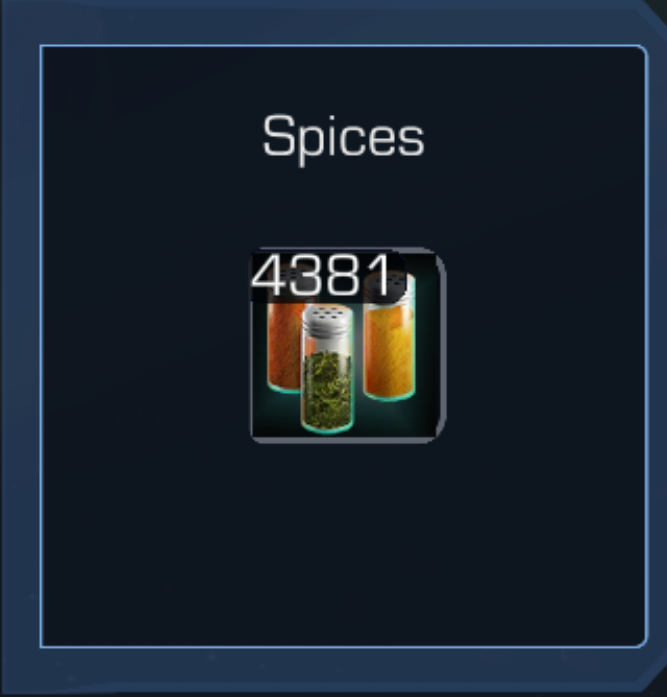 Aside from trainers, schemes, starbase stuff... most of an actual game item is 7,745 0* spices. Mine is 12,273 basic alcohol followed by 7,786 basic spices. If only there was a way to dump the contents of the cargo bay into space as easily as a crew member. Everyone knows the game has some 'old style' binary digit LIMITS? 32,767 is a HARD limit; you cannot go higher ... burn them for replications if you can't use them so they don't go to waste. Haha, half my inventory goes to waste. 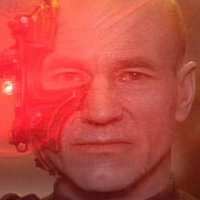 I'd need 100 replications a day to put a dent in all the crap I could throw in the replicator. I’m not really stressing over whether I can keep from hitting the limit on 3* and 5* trainers, nanopolymers, tritanium, transparent aluminum, and (one day) ship schematics. The effort to do so yields absolutely no return for me. 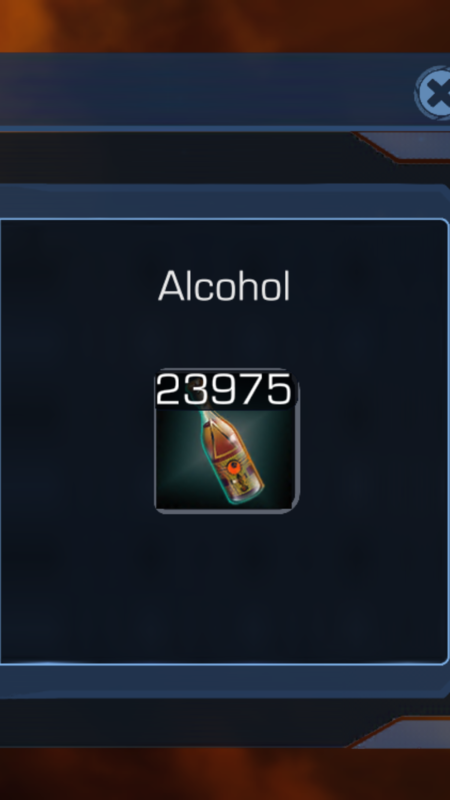 Other than these usual suspects, my 8426 0* alcohols are leading my 6697 0* spices and 3919 1* optronic circuits for most common item. 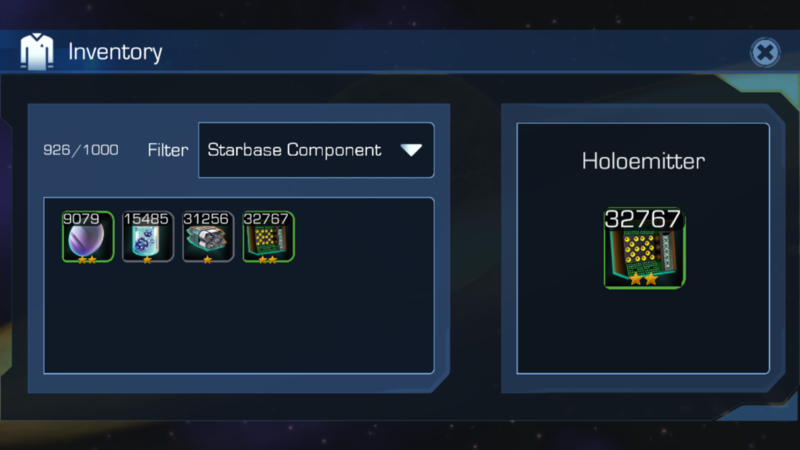 Why don't you use these as replicator fuel to upgrade your crew or replicate your hard to get items such as holo-programs, medical chips?, text books? As I said in the second paragraph, the replicators jammed and starting oozing grey sludge. The problem is I, like most veteran players, am swamped with trainers, nanopolymer, rations, schematics...at this stage of the game any replication rate that consumes stuff faster than it comes in is unsubstaniable from a credit perspective. 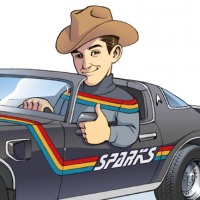 I am only held up by key bottleneck items and yes I know to replicate them. With alI these options to feed into the replicator, I use only Replicator Rations because energy in it's purest, freshest state is less likely to damage the delicate systems of our ship's replcators. My senior engineering staff has enough problems with the holodeck and sonic showers breaking all the time. If only there was another way besides replications to get rid of items...if we could only sell them or give them to the poor or light them on fire and laugh. The honor machine. Let me dump this stuff into the honor machine. I like Banjo’s honor converter idea (maybe call it “donating items to refugees or something), even if the conversion rates are stupidly poor. Yes, make it able to convert useless items into honor! Wow...just wow! 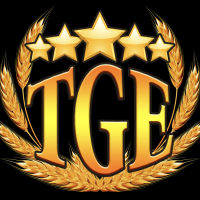 I think there needs to be some kind of trading in game because I would love some spare 5* trainers. Been playing for a while now and so far have managed to max out 16 ships. 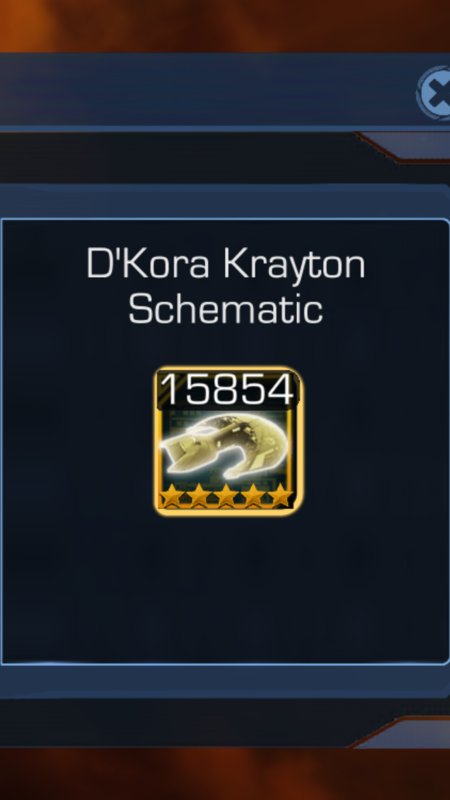 But I also have thousands of Schematics that seem such a waste to just use them via the replicator. Would be great if you could swap/give away with/to fellow Fleet Members as an extra daily bonus or something. I replicate a lot. 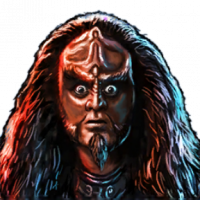 There are 4 things that I save: Trainers, Ship Schematics for incomplete vessels, items I need to build the current I character I am focusing on (yes, I only try to develop one at a time) and, since every thing about my ship and command crew is Ferengi : Latinum. It is a rare thing indeed for me to spend any of this precious metal. I hoard it. I will use it for the last super rare or legendary piece of equipment for my high end character to immortalize them. Otherwise, I look at it longingly, listening to the clink of the bars, dreaming of accumulating even more !